John Robertson reckons the winner of next week’s Scottish Cup Highland derby will go to Dundee United in the quarter-finals with plenty of hope. Caley Thistle and Ross County played out a pulsating 2-2 draw in Dingwall last night, with Josh Mullin salvaging a replay for the Staggies with a stoppage-time leveller. 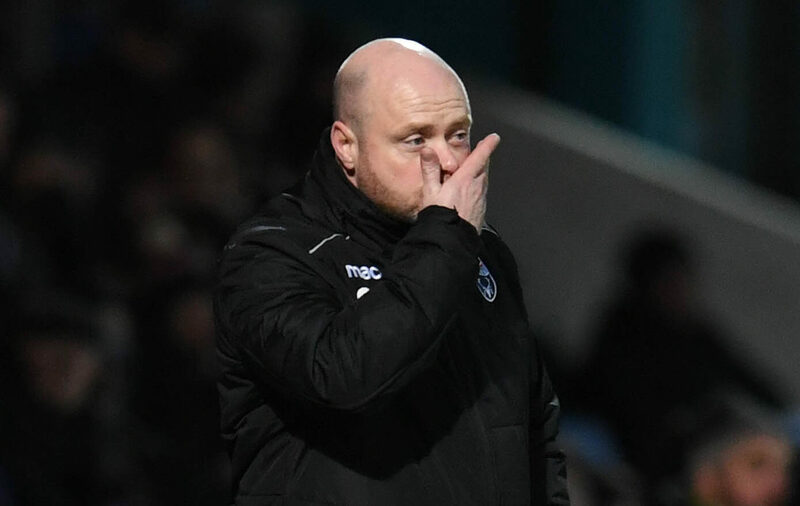 The last-eight draw, conducted after the game at Victoria Park, pitted the winner of the Highland derby replay on February 19 against United, who are rivalling them both for promotion from the Championship. 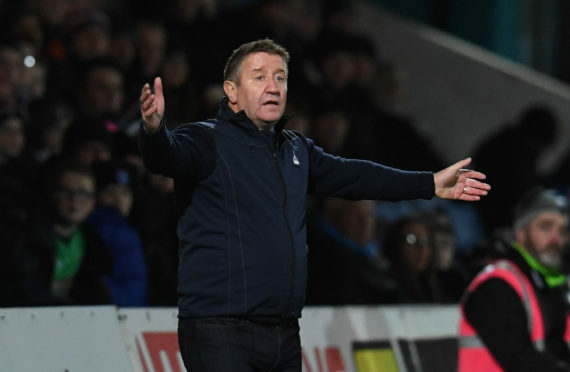 It means a second-tier side will be in the semi-finals of the competition and Robertson reckons that is incentive enough ahead of the replay at the Caledonian Stadium next week. Robertson said: “Whoever gets through next week will go to Tannadice with plenty of hope. We drew with them down there this season and could have won it, while County went to Tannadice and battered them. The Caley Jags drew with United in their only visit to Tannadice this season, while County thumped the Arabs 5-1 at the end of September, which brought an end to Csaba Laszlo’s reign in charge. Staggies co-boss Steven Ferguson, who took sole charge of the team with Stuart Kettlewell serving the first of his three-game touchline ban, sees it as a great opportunity for the Championship clubs. Ferguson said: “It’s great for a Championship club to go through. Is it the glamour tie you wanted? Well, it’s the opportunity for a Championship club to go through. We’d definitely take it. With the amount of travelling ourselves and Inverness do, we’d probably prefer a home tie but everyone else would tell you the same thing. In the rest of the draw, Aberdeen were handed a home tie against the winner of the Kilmarnock-Rangers replay, which also takes place next week. Hibernian will entertain cup-holders Celtic at Easter Road while Hearts will travel to the other remaining Championship club in the draw, Partick Thistle. The ties will be played on the opening weekend in March.